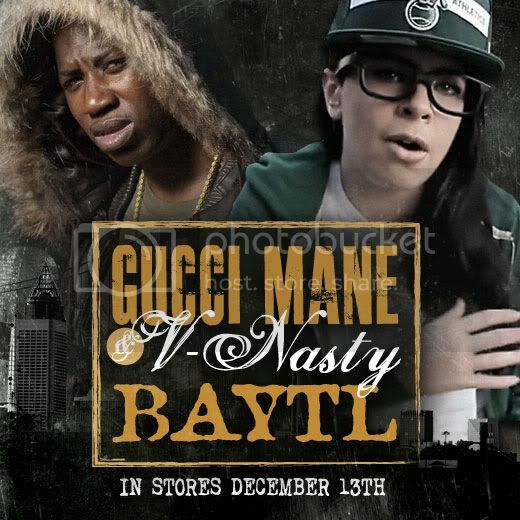 Gucci Mane and Wale hit the studio, plus watch Gucci spit a quick x-mas verse! BAYTL - In Stores Now! Hear it before you buy it!